Self love is important to your overall happiness and affirmations can be a helpful way to take some time for you. These affirmations are specifically designed for self love and care. Take a few minutes to read these over to yourself out loud or in your head. You can read through them as many times as you need, or as often as you need. Read each line with intention and allow yourself to believe the words as you say them. Affirmations work to encourage positive thoughts and feelings. When you say positive things to and about yourself you invite more positive energy around you. 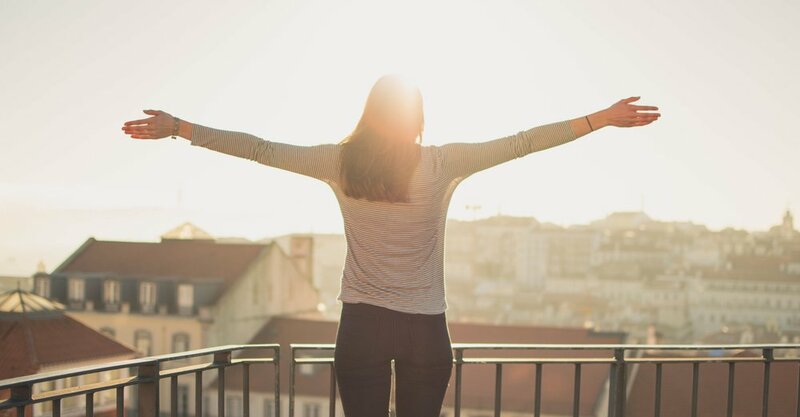 Using affirmations is just one way to reframe your mindset and make you happier. Whenever you think, say, or do something you are creating a form of an affirmation. Using these affirmations you can create and affirm a feeling of self love. By coming back to these affirmations daily or whenever you need a dose of positive feelings you can help to combat negative thoughts and cultivate a happy relationship with yourself. Thank you! I cant wait to see all the sunflowers we create together! I am all that I need to be. I deserve love and care. I deserve to feel happy. I am open to receive love. My body is a place of love and I treat it as such. My body is my home and I’m comfortable. I treat myself with respect. I can accomplish great challenges. I am something to be proud of. I hope you’re feeling refreshed and a little more positive. Feel free to save these affirmations and come back to them when you’re needing a little more self love. Using affirmations can be a hugely positive factor for change. Practicing self love and self care helps to cultivate a healthy relationship with yourself. Affirmations reaffirm these feelings and help to connect your mind and body. As exciting as the lights and holiday flavored beverages are, the winter season can bring a lot of unwanted stress. It is easy to become overworked and tired with the seemingly never-ending bustle to fit everything in. These 8 activities are not only great for self care but they are also wintery and sure to get you in the holiday spirit! Stop worrying about the holidays and start taking care of yourself! Getting outside and into the fresh air can help to calm and relax you. Taking a walk is a nice way to enjoy the winter season. If you have a dog, going for a walk can be a lot more rewarding of an experience. Whether you go for a walk around the block or on winter hiking trails, getting outside is one of the easiest ways to take care of yourself in the winter season. Just make sure to dress appropriately for the weather! Although this one might sound a little silly, having a snowball fight with friends, making a snowman, or doing snow angels, can be a fun way to recharge over the holidays. Just because it is cold and snowy doesn’t mean that you have to stay inside. Instead, try to embrace some things that this kind of weather brings. There are loads of winter sports that are not only good for your health but also good for your well being. Snowmobiling or snowboarding could be fun if you are looking for a high energy fast-paced sport. On the other hand, there are also winter sports like cross-country skiing, or sledding for a more relaxed time. Other winter sports that you might find interesting could be, skating, snowshoeing, or even curling! Christmas lights and decorations can be a fun way to get into the holiday spirit. You can experiment with different kinds of decor or you could even make your own. Regardless, hanging lights and ornaments can be a relaxing activity that you can do by yourself or with friends and family. When you think self care, you probably don’t think about writing a card for someone else. The great part about writing holiday cards is that you can take time to express your gratitude for the people around you. Gratitude is also so beneficial to your well-being that acknowledging it can very well boost your mood. There’s nothing better than receiving a meaningful and thoughtful card. Most DIY projects are pretty easy and cheap to do, making DIY gifts is no different. Pinterest is the perfect place to find easy to make gifts that can suit anyone. Similar to writing holiday cards, DIY gifts can also be used to help remind yourself of the gratitude you have for the receiver. When it is cold outside the perfect place to be is curled up in a blanket nice and warm. Now not everyone has a fireplace to sit by but there are lots of videos of them if you’re looking for the whole experience. Otherwise just snuggling up in a blanket and relaxing can do. What’s the best thing on a cold winter afternoon? A hot drink of course! Not only is it nice to slow down and sip a hot chocolate but homemade cookies are also great. Self care is the best when it’s slow and intention and not to mention delicious. Winter self care can be extra important because the holidays can take a lot out of you. The holidays are always really busy, from running around to get gifts, to making the feasts, it is important to slow down and take care of yourself. Use self care to recharge and feel better. What’s your favorite way to take care of yourself during the holidays? I know I definitely love to curl up in a huge blanket with a good book when its cold outside. Plus a huge blanket means room to share and I have a dog who will gladly snuggle up with me! Like self care ideas like this? Subscribe to my newsletter to get the latest articles and updates! Plus any more freebies I create! Feeling Stressed? Here's 11 things you can do right now! With the busy lives almost all of us lead today, it’s no wonder we feel stressed. Stress can have many effects on both one’s physical and mental well being. When we are under stress we sleep less, are more likely to develop depression, and have poorer relationships; just to name a few. Nobody wants to feel stress and everyone wants to feel at peace. Here’s a list of some of the ways you can use to find relief and reduce the feeling of stress. Taking some time to sit quietly and draw your focus away from your stressors can be super effective in alleviating stress. When you allow yourself to let go of the worries and thoughts that plague your mind, it’s no wonder you will feel lighter and less stressed. 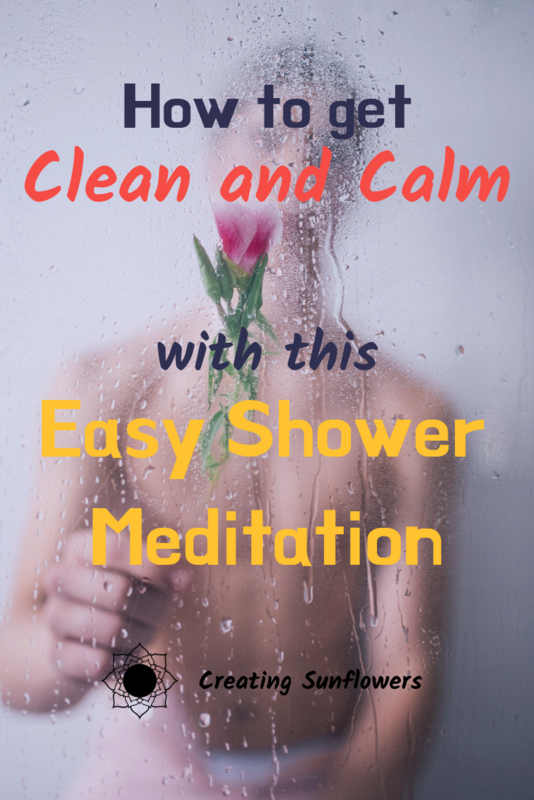 Want to try meditation? 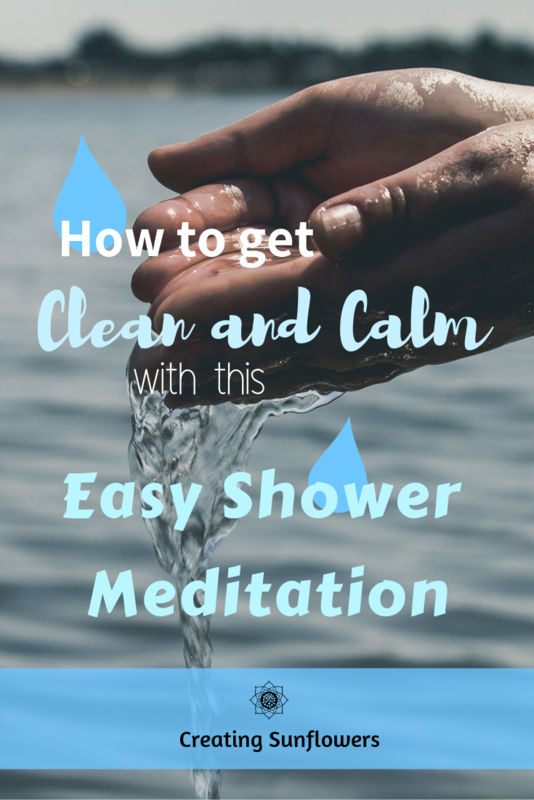 Start here for a simple beginner’s guide or here to learn more about the different types of meditation you can try. Get your limbs nice and limber! We don’t always notice it but when we’re under a lot of pressure we tend to hold the stress in our bodies. Sometimes we have a tension in our shoulders or maybe a furrowed brow. Take a few moments to reach your arms up over your head, give yourself a twist, and feel the tension melt out of your body. When we acknowledge where we feel stress we can become more aware and help to catch ourselves as we become stressed. Vitamin D can be surprisingly more powerful than you might think a vitamin can be. When you’re experiencing low vitamin D, you might feel tired or sick, have muscle pain, or feel depressed. Maybe you can’t just sit under the sun until your discomfort is solved but you could opt for a vitamin supplement and a short walk during your lunch break. Just make sure to bring your sunscreen! Food is always something that can make your day better. Although reaching for sweets might be your first instinct when you feel stressed, it’s important to choose something that will not only make you feel good now but that will also be good in the long run. By picking a healthy snack, like a piece of fruit or some veggies, we can also work to encourage other healthy choices not only in our diets. Maybe you’re not an artist or maybe you are, regardless having an avenue in which that you can express yourself without any expectations can be helpful to your stress level. Maybe drawing or painting or even something as simple as a coloring book can be used to help relieve stresses. Having a support system in one of the single best things you can do for your mental health. It’s so important to know that you’re not alone in what you’re going through. Just simply calling up a friend or family member can do so much to boost your mood because it gives you a place where you can talk about your feeling and help get them off your chest. If you don’t feel as though you have someone in your immediate life to talk to there’s plenty of online chat rooms and forums where you can meet people who you will be able to relate to. I think most of us would be taken aback to learn just how much of an affect our technology has on the way we’re feeling. Constantly checking for new emails, new updates, and all the seemingly endless things our phones can do for us may seem like a blessing but in most of those cases the emails are from our bosses, the updates happen overwhelming too often, and we are always connected to some sort of stress. Putting down and turning our technologies off can do wonderful things for our stress level. Disconnecting from technology can mean disconnecting from many different causes of stress. I can’t imagine that there’s too many people that would not feel better after hanging out with a little fuzzy animal. If you don’t have pets yourself you can always see a friend with one, go to a petstore, or volunteer at an animal shelter. The energy that animals have are always enough to lift someone’s spirits. 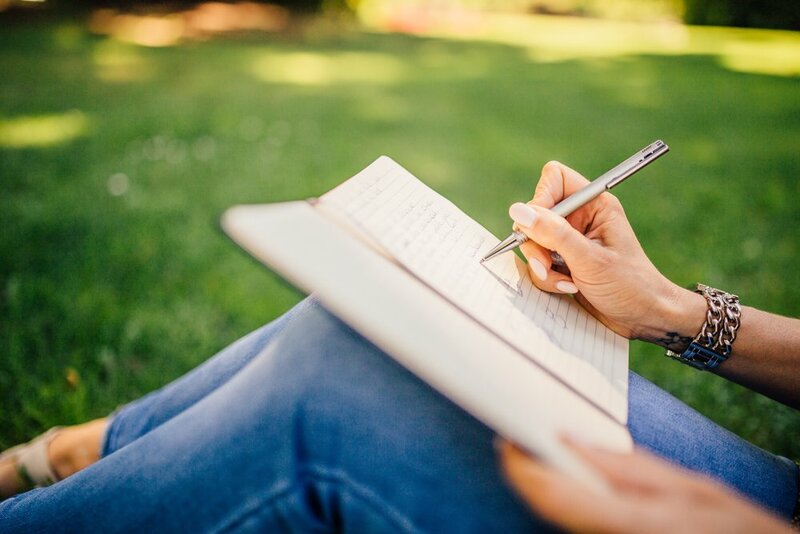 It’s no doubt that writing out our feelings is a healthy way to release them but not only can journaling help to release emotions but it can also be used to train yourself to find more positives. We can write about the things that bothered or upset us but we can also use a gratitude practice to strength the good aspects of our day too. Have you been to busy to start that book that’s maybe been sitting on your shelf for longer than you’d like to admit? Whether you’re reading a story book to escape or a one to advance your knowledge, reading gives us the ability to focus on something outside ourselves. Most of us probably don’t read often enough so what’s a better time than right now? Maybe you thought your cluttered desk was a sign of genius in the making but nobody really likes to be overwhelmed by a mess. Cleaning up your space, whether it's your house or your desk, can help you to organize your mind as well. It’s always helpful to know where everything is and that it will be there when you come to needing it. Nothing is more distracting than looking for something and spending all your time trying just to find it. When you’re feeling down the best thing you can do for yourself is to acknowledge the feeling and let it go. By separating yourself from your negative emotions, you are able to see the situation better for what it is. The main goal of all of the techniques listed above are designed to get you out of your own head. Stress can be debilitating but using healthy coping mechanisms we can lessen the strain it puts on our wellbeing.